In the afternoon of September 4th, 2015, the delegation of Hosei University had paid a visit to HCMUARC. Delegates from Hosei University were Prof. YANA Kazuo – Vice President; Prof. TANAKA Kazuhira, Director of Academic Planning Section; Prof. HARADA Satoru – Study Abroad Advisor. 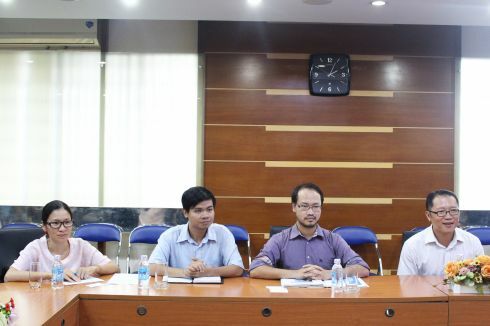 Representatives of HCMUARC at the meeting were Mr. Vu Viet Anh – Chief of Post-graduate & International RelationsDepartment; Dr. Truong Thanh Hai – Director of International Training Center; Dr. 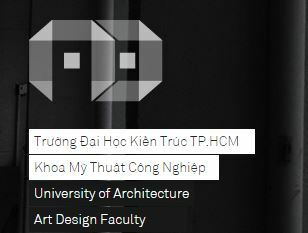 Vu Thi Hong Hanh –Deputy Dean of Architecture department. During the meeting both sides presentedan overview of each institutional history, administrative structure,and operations of concerned fields. 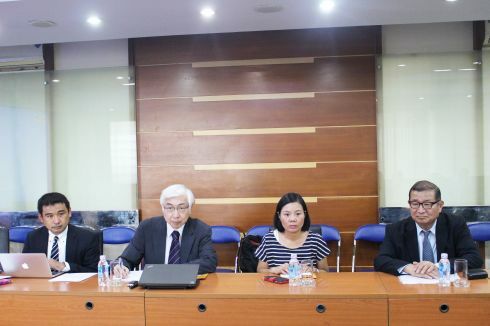 Specifically, both sides discussed the Institute of Science and Technology (IST), which offers a graduate program integrating science and technology in English, supposed to be launched in September 2016. Recommendation for IST applicants and the possibility of researcher and student exchange was also mentioned. Mr. 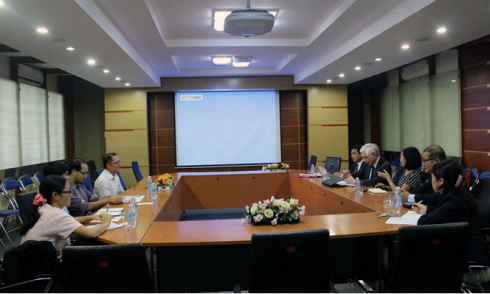 Vu Viet Anh on behalf of HCMUARC talked about some ongoing collaborative activities of HCMUARC with Japanese training institutes as well as other overseas institutions and expressed his sincere hope for the fruitful future collaboration between the two institution. In return, Hosei University delegates appreciated the time of HCMUARC representatives at the meeting and also looked forward to good collaborations with HCMUARC.